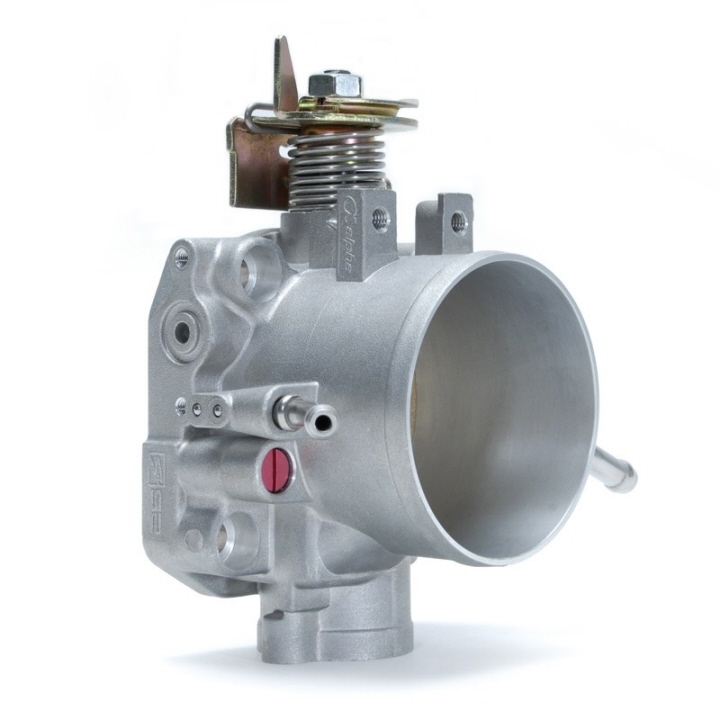 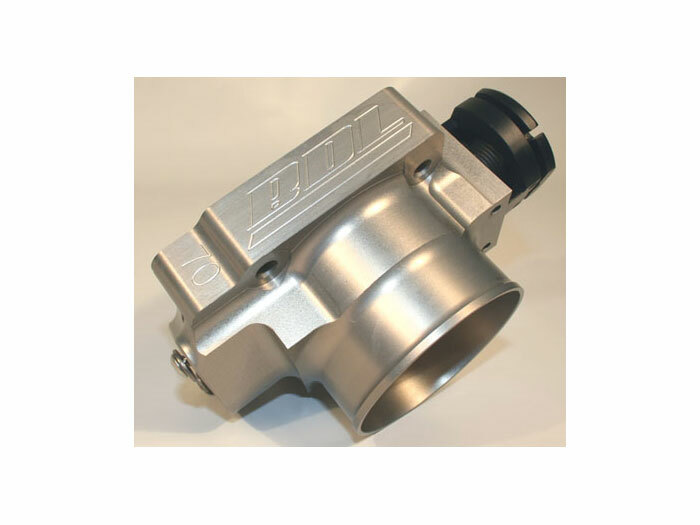 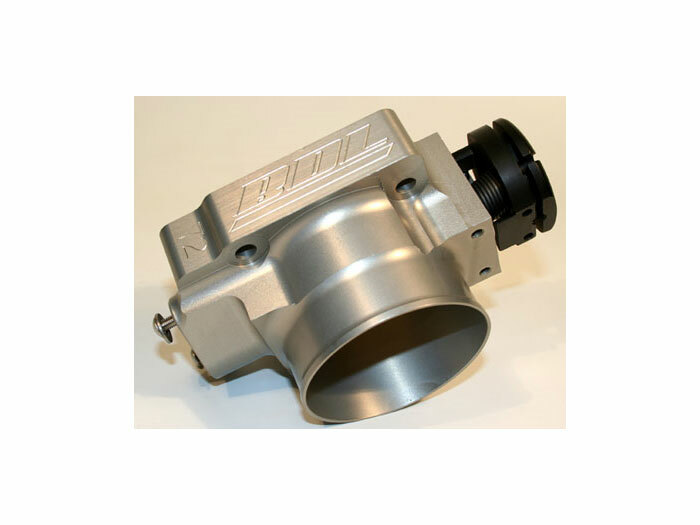 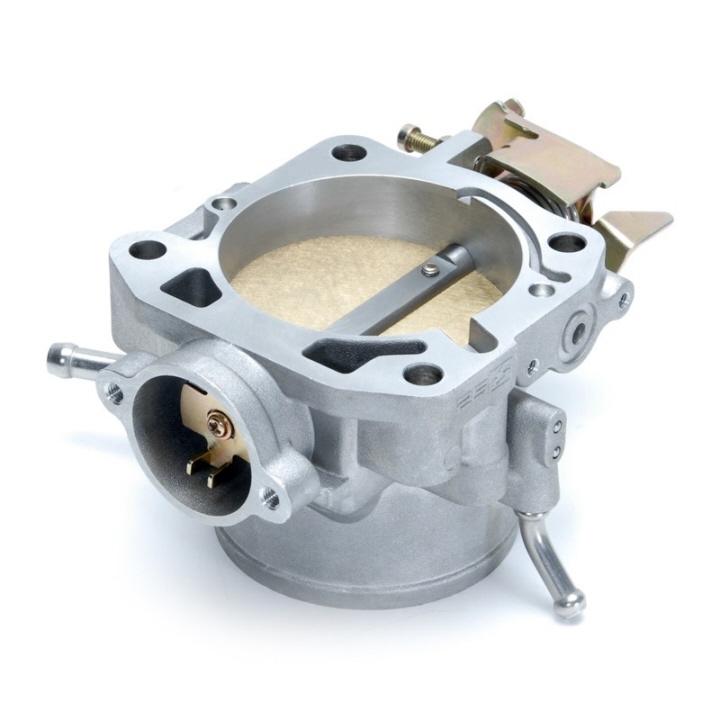 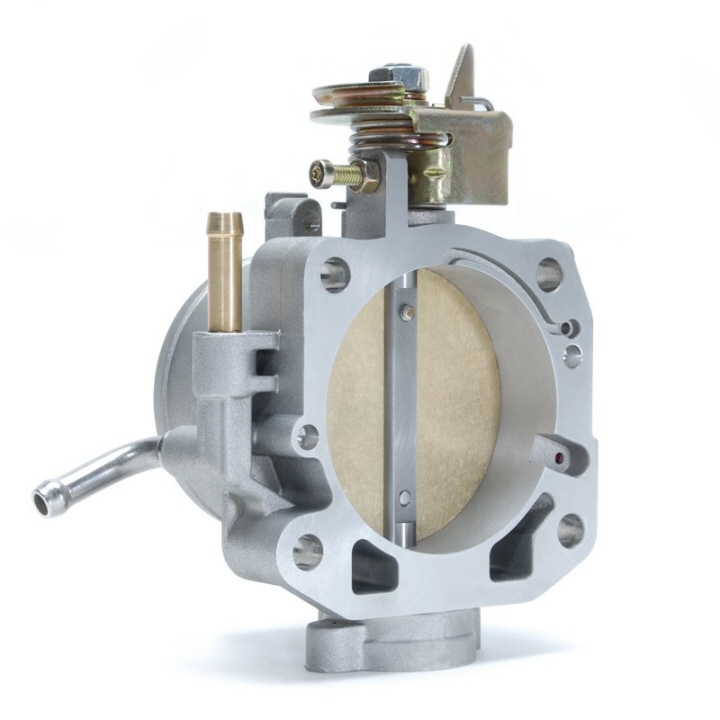 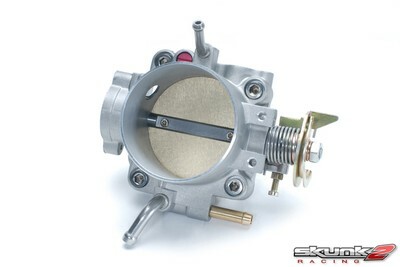 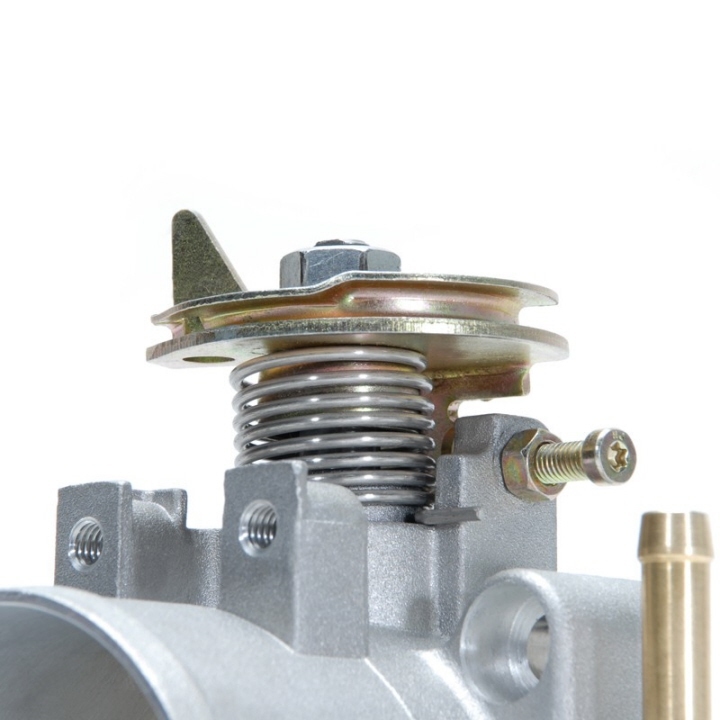 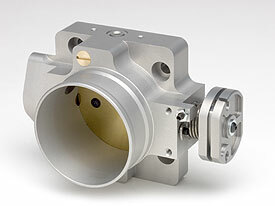 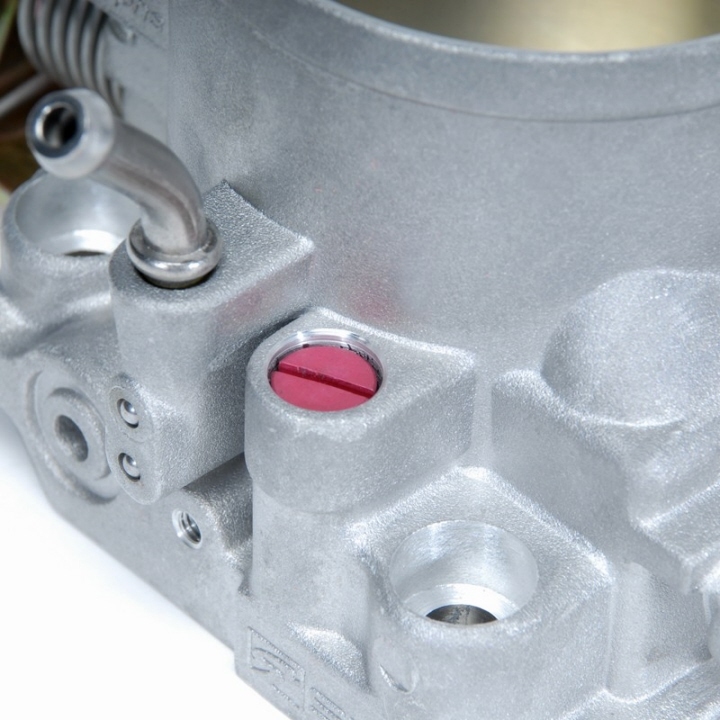 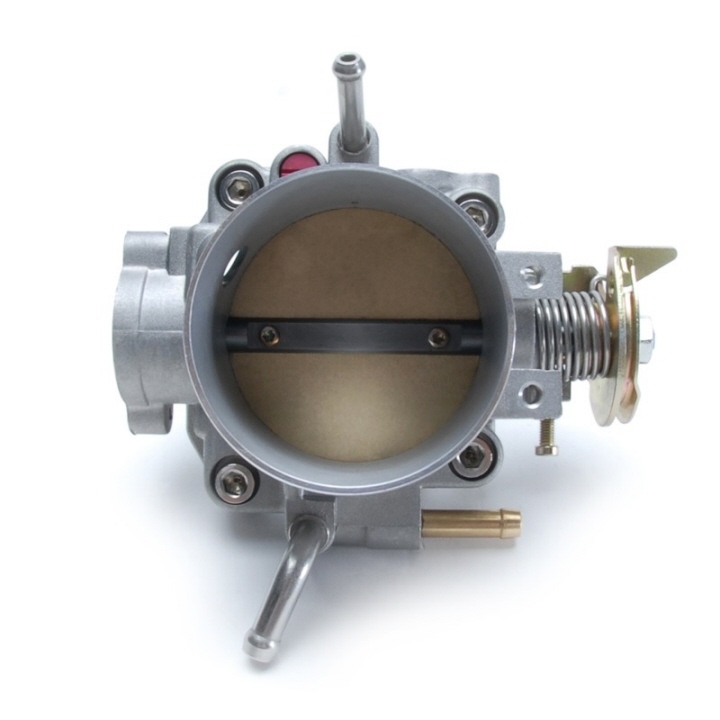 Skunk2 66mm Alpha Series Throttle Body for Honda's B-series engines (also compatible with D-, F-, and H-series) in its exclusive, fine shot-blasted surface finish. 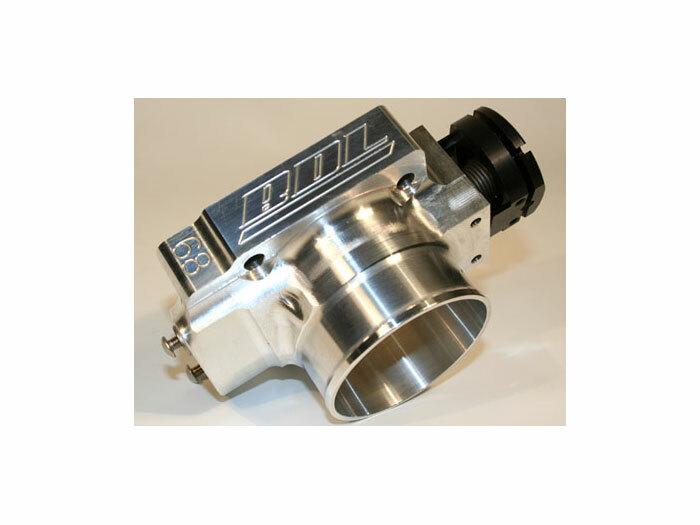 Skunk2’s 66mm Alpha Series Throttle Body is designed to be used with Skunk2’s Pro Series Intake Manifolds as well as OEM and other aftermarket intake manifolds for bolt-on horsepower and torque gains by maximizing engine airflow, all at a competitive price. 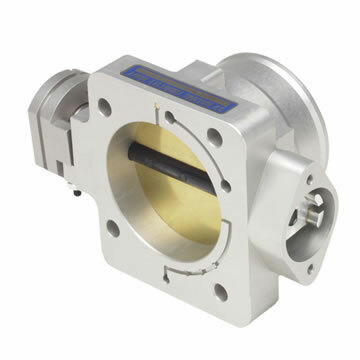 Note-1: Will work on RBC manifolds with an adapter plate.